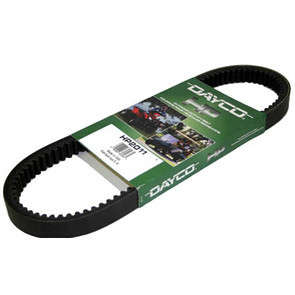 Dayco High Performance Utility Vehicle Belt. 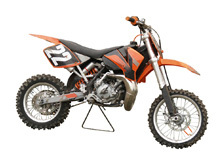 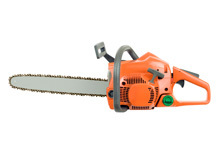 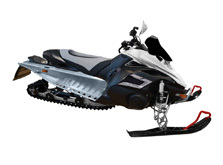 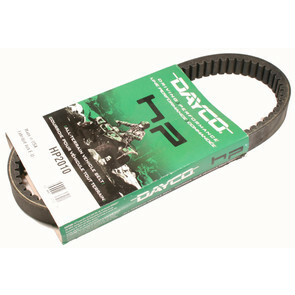 Replaces Club Car 1016203 & 10171888 belts. Dayco High Performance Belt. 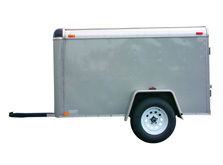  Replaces 14153-G1 belt on 69-87 E-Z Go Gas Golf Carts. 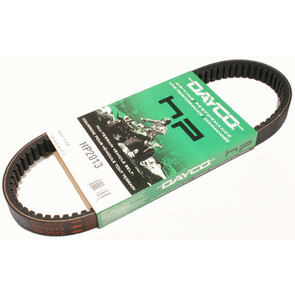 Dayco High Performance Belt. 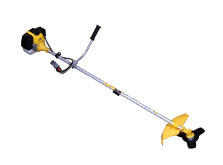 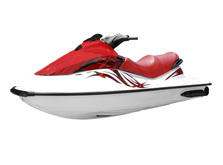 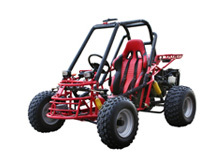 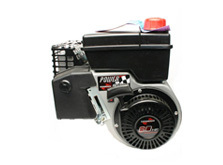 Replaces 22337-G1 belt on 89-91 E-Z Go Gas Golf Carts. 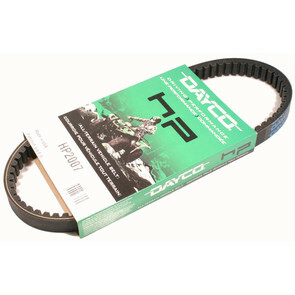 Dayco High Performance Belt. Replaces 27077-G02 belt on 92-94 E-Z Go Gas Golf Carts. 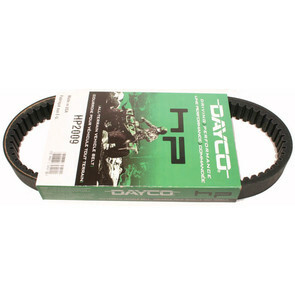 Dayco High Performance Belt. 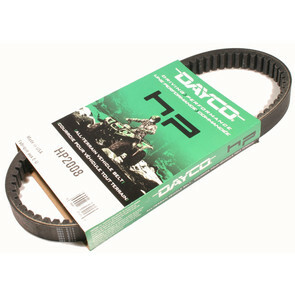 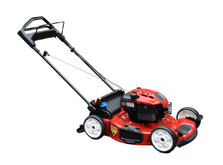 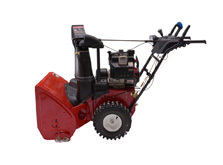 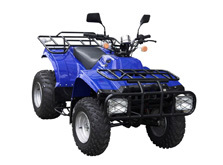 Replaces 72054-G01 belt on 95-03 E-Z Go Gas Golf Carts.